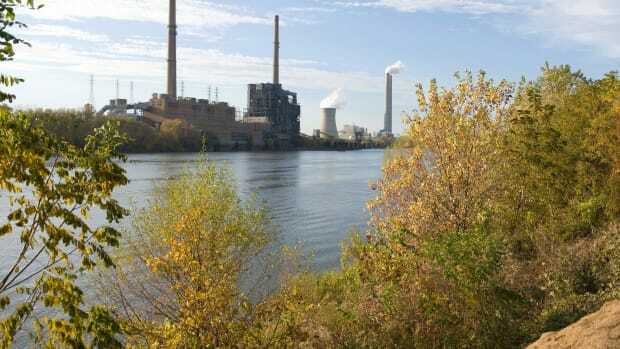 Emissions spew out of a large stack at the coal-fired Morgantown Generating Station in Newburg, Maryland. 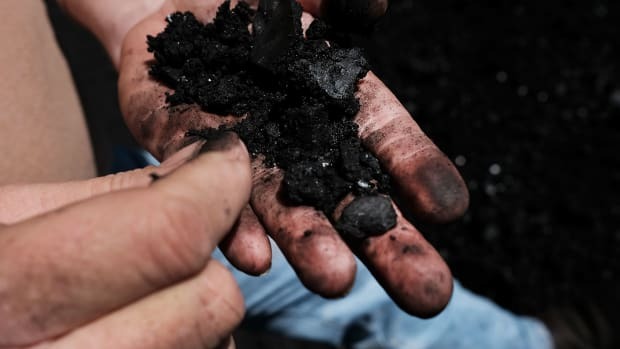 On Tuesday, while much of the nation was debating President Donald Trump&apos;s authority to declare a national emergency, and thereby make an end run around Congress for his border wall, the Rhodium Group released some sobering news, which Al Gore called a "real national (and global) emergency" on Twitter: Carbon emissions in the United States climbed by 3.4 percent in 2018. The sharp increase is especially troubling for a year in which a record number of the country&apos;s coal-fired power plants shut down. While coal plants were shuttering, U.S. electricity consumption was rising, and natural gas filled the gap. As a result, power sector emissions rose by nearly 2 percent. 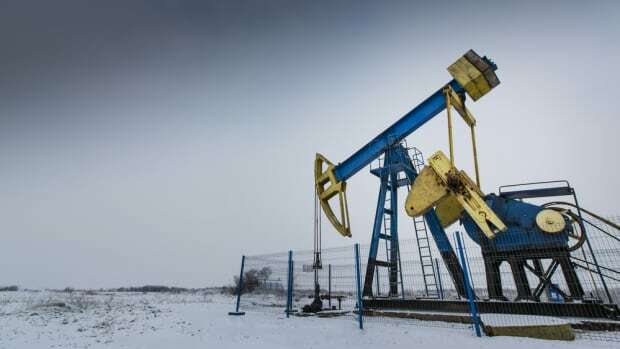 According to the Rhodium report, a colder winter drove a good portion of the increased demand for oil and gas. But it&apos;s the increases in other sectors in which the Trump administration has been systematically rolling back emissions regulations—like transportation and industry—that don&apos;t bode well for the U.S.&apos;s ability to meet its climate goals going forward. Even though Americans drove more in 2018 than the year before, gasoline use dropped, thanks in large part to efficiency gains in passenger vehicles. The plan would end efforts to make cars and trucks average more than 50 miles per gallon by 2025—a standard estimated to reduce carbon pollution by an amount equal to 134 coal power plants burning for a year, according to California Governor Jerry Brown&apos;s office. The proposal would also likely strip California of its power to set more stringent standards, a Clean Air Act waiver that the state has leveraged to fight climate change nationally. 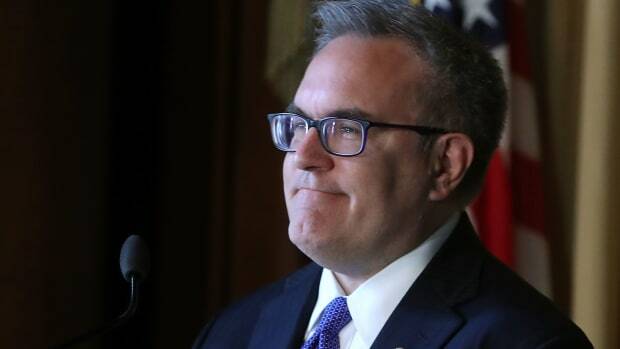 "Cooperative federalism doesn&apos;t mean that one state can dictate standards for the rest of the country," EPA Administrator Scott Pruitt said in a statement. Trump&apos;s EPA issued a guidance last year ending the "once in always in" policy under the Clean Air Act, which had allowed the agency to set strict standards on toxic emissions from major polluters; the change means that once a facility reduces emissions below the threshold for "major" polluters, its emissions could potentially be completely unregulated. 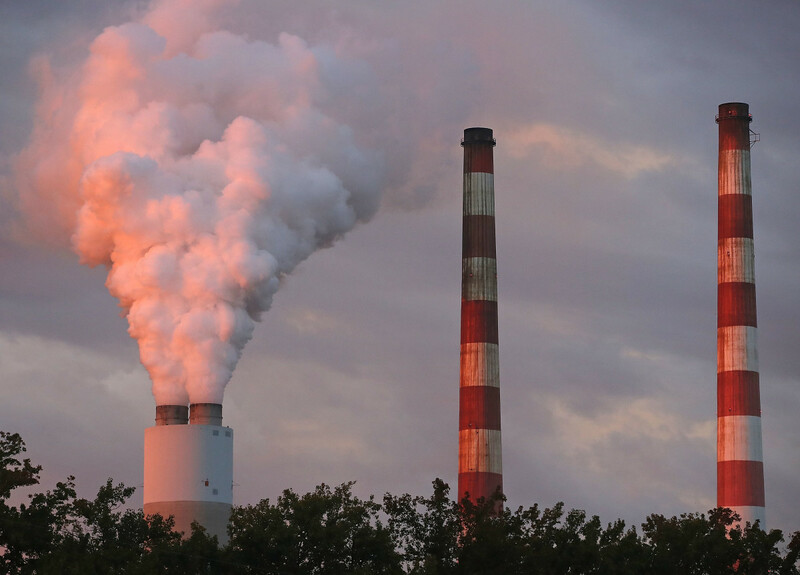 The administration has announced a plan to repeal President Barack Obama&apos;s Clean Power Plan, which set strict emissions limits for coal power plants, and issued a new rule which would allow states to set their own weaker standards. 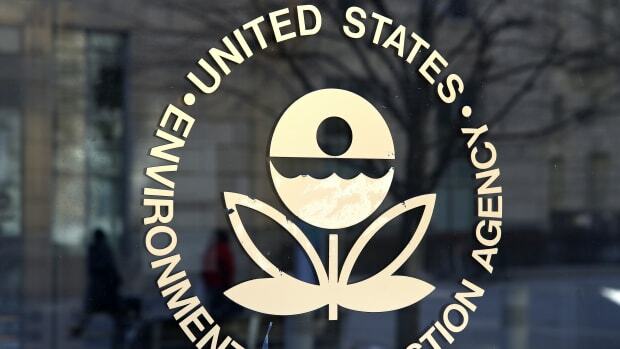 Trump&apos;s EPA also rolled back regulations of hydrofluorocarbons, potent greenhouse gases found in many household appliances, and stripped all references to climate change from the draft of its replacement rule. 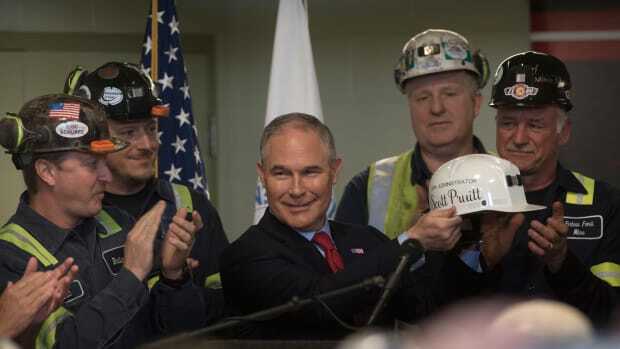 The Trump administration also eased restrictions for new coal power plants that Obama put in place in 2015—which would have required newly constructed facilities to capture carbon dioxide emissions—making it easier for the coal industry to build new plants. In June of 2017, the president announced his intention to withdraw the U.S. from the Paris Agreement. While the U.S. cannot officially abandon the global accord until 2020, Trump can undermine (and certainly has been actively undermining) the agreement: Without strong federal action to reduce emissions, the country will not live up to its climate pledges.